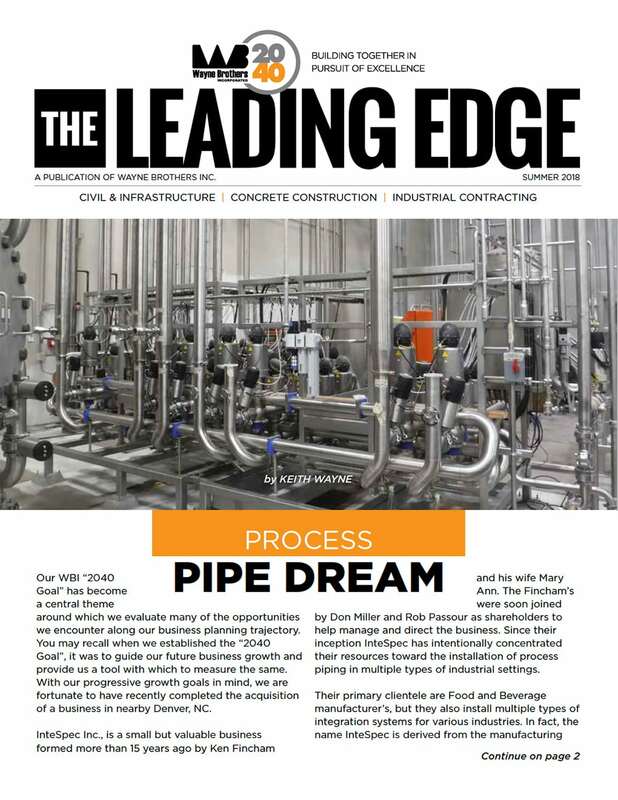 Check out the Summer 2018 edition of Wayne Brothers’ Newsletter, the Leading Edge, for Company News, Awards, Employee Accomplishments, and Project Updates. 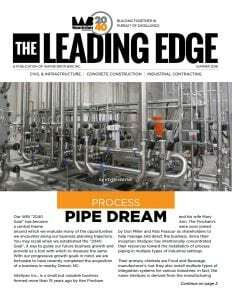 Check out the Winter 2018 edition of Wayne Brothers’ Newsletter, the Leading Edge, for Company News, Awards, Employee Accomplishments, and Project Updates. Check out the Summer 2017 edition of Wayne Brothers’ Newsletter, the Leading Edge, for all Project, Employee, and Company updates! Click here to read the PDF. 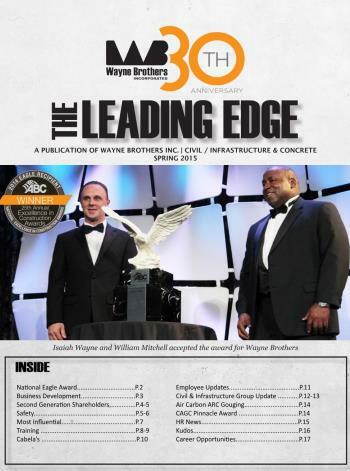 Check out the Fall 2016 edition of Wayne Brothers’ Newsletter, the Leading Edge, for all Project, Employee, and Company updates! WBI’s Summer Newsletter is here! 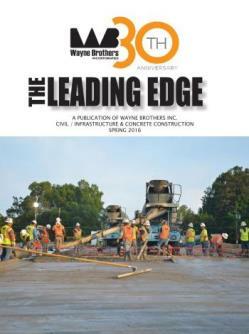 Check out the latest edition of Wayne Brothers’ Newsletter, the Leading Edge, for all Project, HR, and Company updates!